2a12 aluminum strip is a kind of high-strength duralumin aluminum, it can be heat strengthened. 2A12 aluminum alloy strip has good property of spot welding which can form the intercrystalline cracking by oxyacetylene welding and argon arc welding. 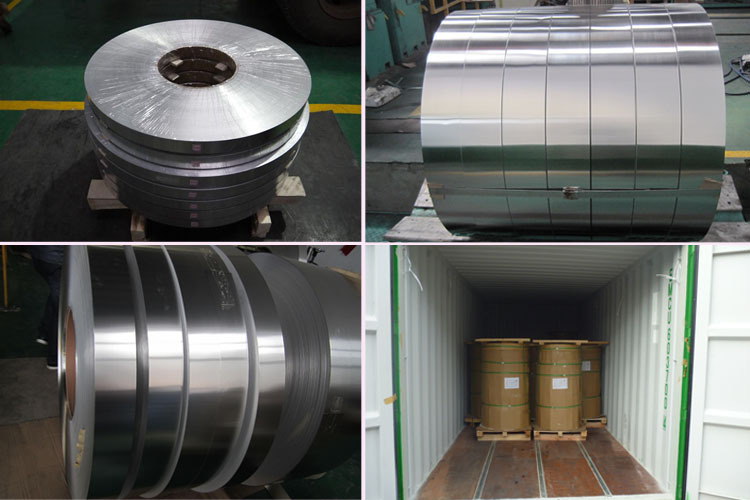 2A12 aluminum alloy strip has good machinabiliity after cold hardening. Corrosion resistance is not very high, and it is often get anodic oxidation, paint or add clad layer on surface to improve its corrosion resistance.